CADD SCHOOL is an 2d, 3d autoCad training centre with global presence. The autocad Centre with presence in Chennai. CADD SCHOOL autocad fees course are nominal and they have a flexible fee pattern. Best certified autocad training with comprehensive career program. 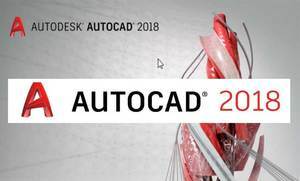 The autocad and to the needs of the industry. The fee structure of the autocad course for all cad training in Our Center is very low.